Our cities are shrouded in clouds of pollution, and the ever increasing number of cars is to blame. For this reason, the future might just unfold on two wheels instead of four. 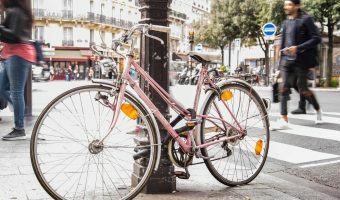 In this article, we will explore the concept of bike sharing from its very beginning, tracing its steps until the present and finding … Continue reading Bike Sharing Programs – The Ultimate Means of Public Transportation?